The Bradco Stretcher System is a highly featured litter, with its heavy-duty all-aluminum frame construction, high-density polyethylene shell and patient support and restraint system. 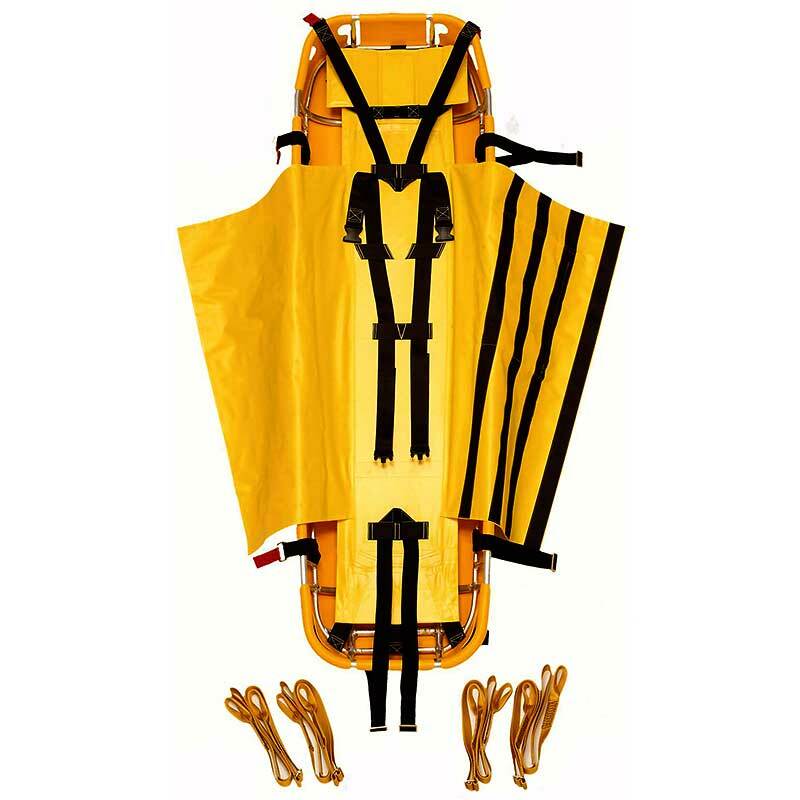 This stretcher is especially well-suited for Industrial Rescue applications. 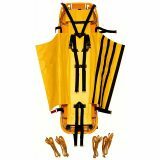 The Spring-Suspended patient support and restraint system is constructed from vinyl-coated nylon and supports the patient several inches off the bottom frame of the stretcher. This makes for as smooth and comfortable a ride as possible. The double flap cover and restraint strap system allows a patient to be transported in almost any position with a maximum of comfort and security. The Bradco Stretcher System comes complete with the basket stretcher, patient support and restraint system, 4 – lifting straps and has a Traverse-rated load capacity of 11 kN (2,500 lb. ).